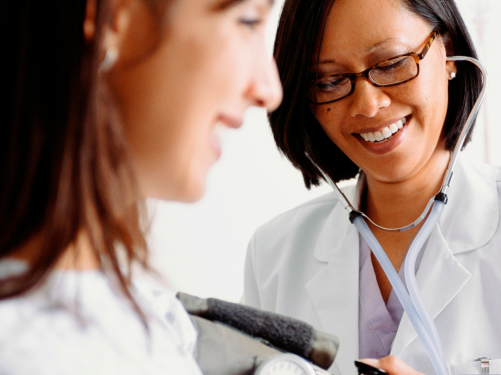 Med Care Medical provides affordability and convenience for your DOT physical. Along with your DOT physical, we provide pre-employment screens and immunizations. DOT (Department of Transportation) physicals helps to keep all drivers safe by making sure that they can safely meet the physical demands of the job. All drivers must meet each DOT physical requirements to receive their CDL medical card. Available every day, Our physicians are certified by the FMCSA (Federal Motor Carrier Safety Administration) if you need a Nationally Registered Certified Medical Examiners for walk-in DOT physicals . Has a valid CDL issued by one state or jurisdiction. Cannot hold more than one driver’s license. Have successfully completed a driver’s road test and has been issued a certificate of driver’s road test in accordance with §391.31, or has presented an operator’s license or a certificate of road test which the motor carrier that employs you has accepted as equivalent to a road test in accordance with §391.33. Successfully completed a driver’s road test and has been issued a certificate of driver’s road test in accordance with §391.31, or has presented an operator’s license or a certificate of road test which the motor carrier that employs him/her has accepted as equivalent to a road test in accordance with §391.33. Is physically qualified to drive a commercial motor vehicle in accordance with Subpart E — Physical Qualifications and Examinations of 49 CFR 391 – See DOT Physical Exam information below. The US Department of Transportation requires all drivers to pass a physical examination as part of the qualifications for a CDL license or permit. The qualified medical professional will provide you a ‘Medical Examiner’s Certificate’ or ‘DOT medical card’ if you meet the medical guidelines the Department of Transportation has established. To help you understand the requirements, we have highlighted some of the major conditions below. Consult the FMCSA website for further information. You must have 20/40 correctable vision in each eye. Glasses or contact lenses are acceptable to correct a driver’s vision. You cannot be a diabetic on needle-injected insulin; diabetes controlled through a diet or oral medication is permitted. Your blood pressure must meet the following criteria* Prescription medication to control blood pressure is permitted and One Year Certificate is given. Your blood sugar level must be under 200 for a fingerstick test or under 8% for a A1C test. Use of medications varies. Please see your physician, contact your local DOT office, or visit www.fmcsa.dot.gov.If you have a current diagnosis of cardiac insufficiency, collapse, congestive cardiac failure or any other cardiovascular disease you will be required to provide the Medical Examiner with a stress test (needs to be performed within the last 12 months) along with a release from your physician stating that you can drive a commercial motor vehicle without restrictions. The Federal Motor Carrier Safety Administration requires that interstate commercial motor vehicle drivers maintain a current Medical Examiner’s Certificate to drive. As part of the physical, you are required to fill out the medical history portion of the Medical Examination Report of Commercial Driver Fitness Determination. At the conclusion of your physical exam, you will be given the motor carrier copy of the Medical Examiner’s Report and Certificate to give to your employer. 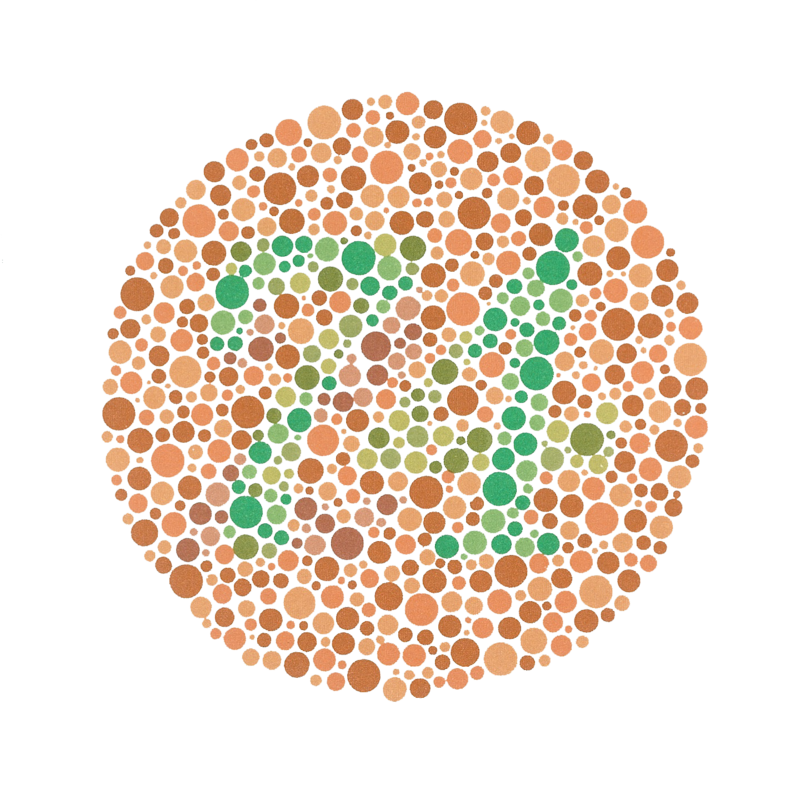 The Ishihara Color Test is a color perception test for red–green color deficiencies. We offer it for Merchant Marines as well as others who need the color vision test.